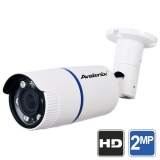 4-in-1 Security cameras have replaced older analog only surveillance cameras also known as 960H cameras or CCTV cameras. 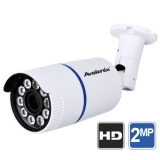 4in1 Security cameras are considered "universal cameras" because they can output three types of HD over Coax video signals (HD-CVI, HD-TVI, AHD) and analog resolution video (CVBS). 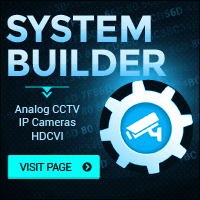 The ability to easily switch video output from the cameras' BNC connector makes them compatible with all the popular Security DVRs, XVRs, including older analog DVRs. 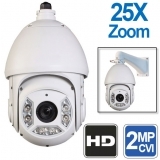 These cameras have a high definition 2MP or better image sensor that produces video comparable to 1080P IP cameras. When set to CVBS mode, the camera down-converts the video resolution to D1 resolution (640x480 pixels). 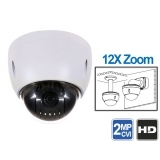 As shown in our 4-in-1 HDCVI TVI AHD Camera Review, video in CVBS mode is clearer compared to a camera with an analog sensor. If you already have good quality coax cable, i.e. 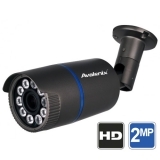 the kind that you get in a spool or roll of cable, then you can save yourself a lot headache and expense by using these 4-in-1 security cameras to upgrade to a HD security camera system instead of using IP cameras.